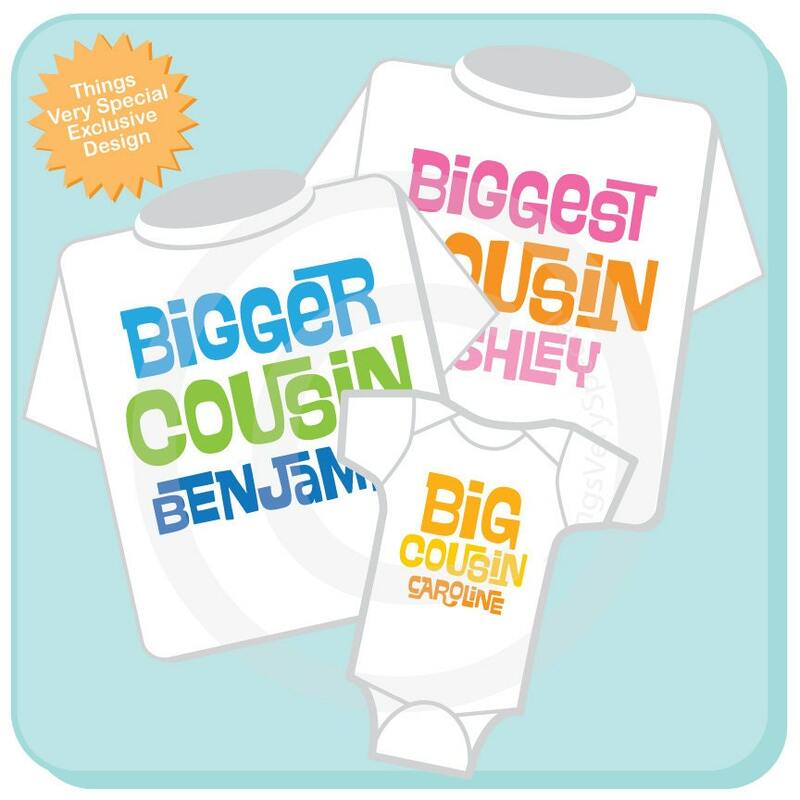 Cute Biggest Cousin, Bigger Cousin and Big Cousin Shirt Set of Three tees or Onesies. 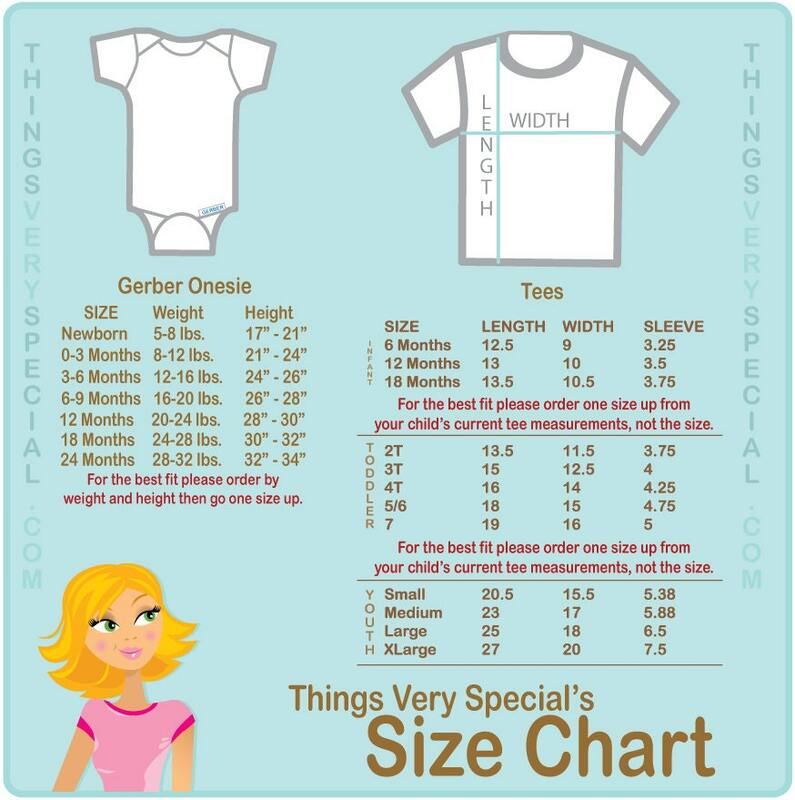 Three Super cute Personalized Big Cousin tee shirts or Onesie. This design is a cute pink and orange text for girls and blue and green text for boys and a gender neutral orange and yellow. Great product and fast shipping! Thank you so much!